Good morning. It's Thursday, July 19. • Devin Nunes accuses the Fresno Bee of working with radicals. 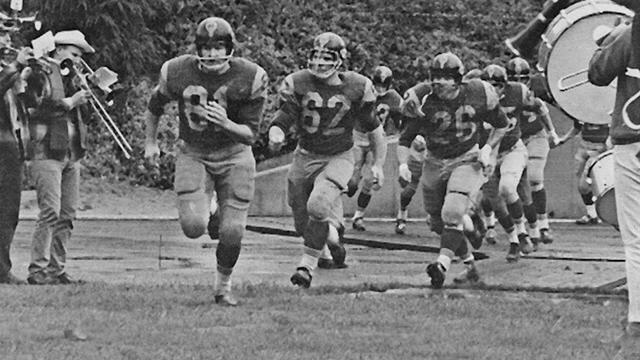 • Humboldt State ends its 94-year-old football program. Devin Nunes, the House Intelligence Committee chairman, on Capitol Hill in March. Politico said the 2-minute spot is airing on TV, radio, and the web. In it, the San Joaquin Valley Republican accused the Fresno Bee of collaborating with "radical left-wing groups" to spread phony news about him. Nunes has been infuriated by reporting in the newspaper about a controversy surrounding a Napa Valley winery, whose investors include the congressman. Politico noted that Nunes has been a relentless critic of the media. That might be one reason why he quietly created his own partisan news outlet. It's called "The California Republican” and it has about 10,000 followers on Facebook. Read more in Politico, and watch Nunes' ad here. The measure proposing that California be split into three won't be on the November ballot after all. The state Supreme Court said important constitutional matters needed to be resolved first. Among them, do California voters even have the right to effectively abolish the state's Constitution and existing laws? 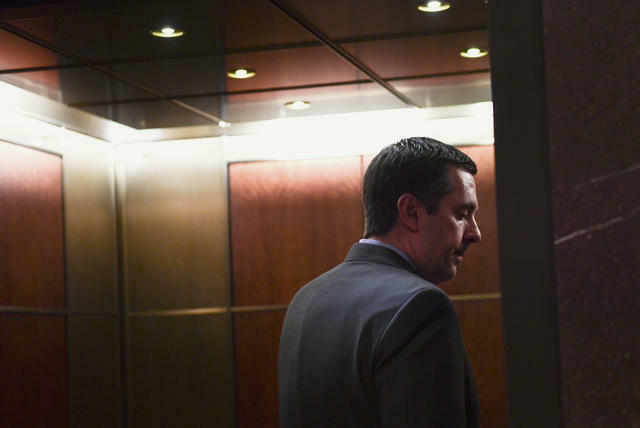 Tim Draper, the venture capitalist behind the measure, called the decision corrupt. U.C. 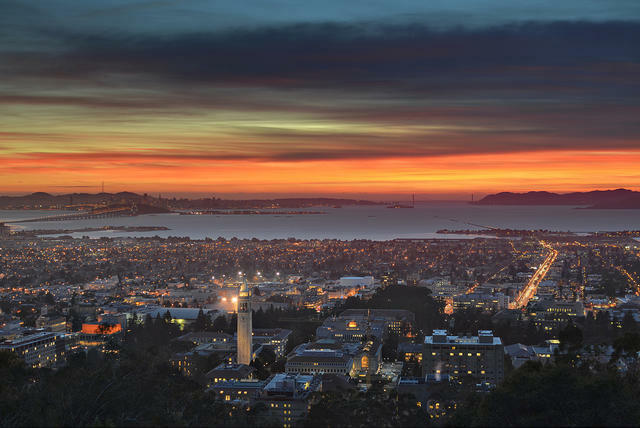 Berkeley, in the foreground, would get a little cheaper. The University of California proposed its first tuition decrease in almost 20 years. The reduction is only $60, roughly the cost of a single textbook. But it comes as a pleasant surprise for students, even if it won't do much to offset the cost of attending the public university system. Tuition has more than tripled since the early aughts. California is testing whether providing nutritious meals to congestive heart failure patients will help them get better. It's part of a push to save millions of taxpayer dollars by reducing chronic illness. The approach has been increasingly embraced by physicians, health insurers, and public health officials. Adam Schiff is the Democrats' most senior member on the House Intelligence Committee. "The Russians offered help. The campaign accepted help. The Russians gave help. And the president made full use of the help." 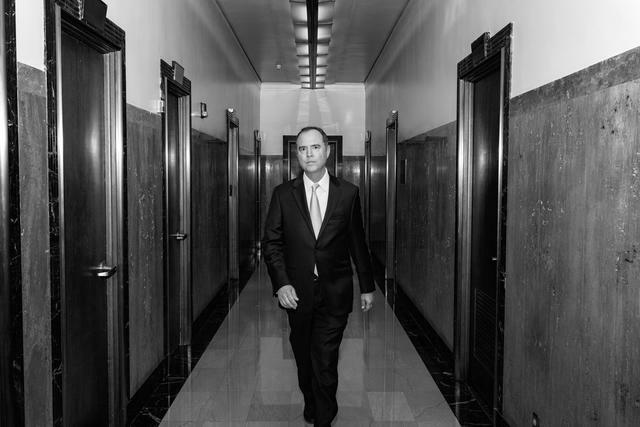 Two years ago Rep. Adam Schiff was a respected but little-known congressman from Burbank. Now he's one of the loudest voices speaking out about the Russia investigation, and the face of the Democratic opposition to President Trump. The Lumberjacks era began in 1924. Humboldt State University said it would end its football program after the 2018 season. The fate of the popular Lumberjacks had been in limbo as supporters tried to raise enough funds to keep the team going. But the money wasn't there. "This whole thing now is just basically a fraud on the community," a disappointed booster said. The slumping wooden buildings of Drawbridge are slowly sinking into the marsh. 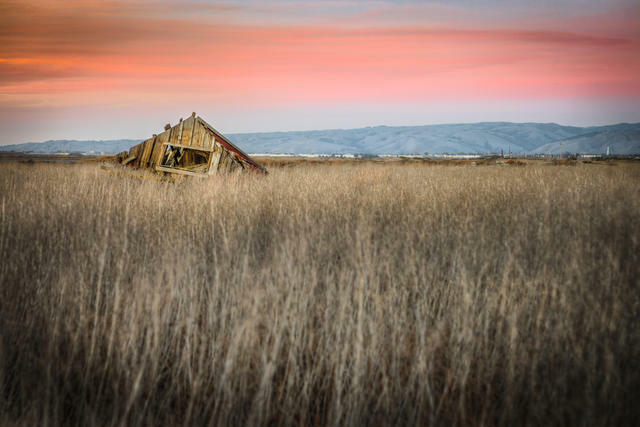 An odd little ghost town sits on an island in the middle of San Francisco Bay. In its heyday, Drawbridge had a reputation for duck hunting, prostitution, and gambling. Then environmental decay spelled its doom. Now rising waters are threatening swallow up the entire island. A car drove along the newly opened section of Highway 1. It's 250 feet west of where it used to be. "It’s close to a miracle." 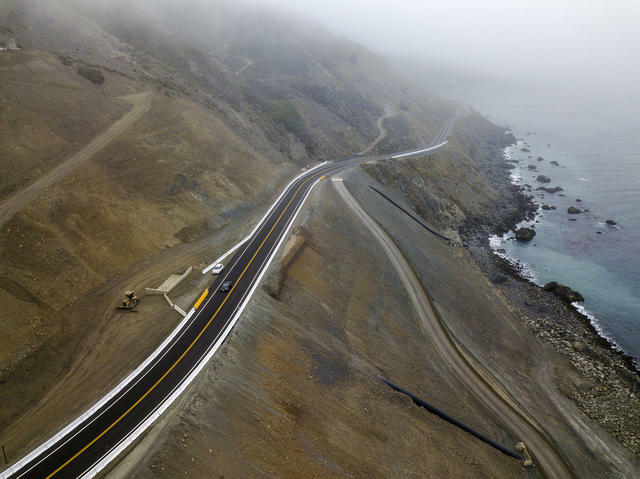 The first cars whizzed along the newly built section of Highway 1 in the Big Sur region more than a year after the biggest landslide in the road’s 81-year history. The Chronicle took photos and video. A Southern California car wash mogul was ordered to pay $4.2 million in back wages and penalties after cheating more than 800 workers, the authorities said. Vahid David Delrahim failed to pay minimum wage or overtime to a workforce that included Spanish-speakers with little knowledge of labor laws. Cal Poly San Luis Obispo rescinded the wrestling scholarship of an incoming freshman after he was caught on video yelling a homophobic slur at a rally in Modesto. In response, the student complained that his freedom of speech was violated. In an editorial, The Tribune said he had it coming, adding. "He'll face other consequences as well, which include having his past come back to haunt him when future employers Google his name." Sacha Baron Cohen's new satirical show "Who Is America?" has the comedian tricking politicians into embarrassing themselves. But when Cohen tried to dupe a Riverside gun store, he got called out. "This was an attempt to make gun owners in California look like racist gun toting crazy people,” the shop’s owner wrote on Facebook. 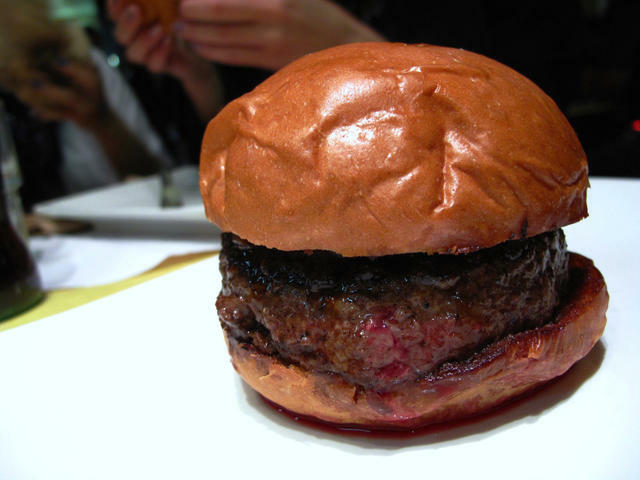 The port & Stilton burger by Umami Burger, one of Los Angeles' best hamburger joints. "Los Angeles has a stronger burger culture than any other city in the U.S." Los Angeles is where the quintessential fast-food burger took hold in the 1950s as car culture took off. Bloomberg narrowed down the city's 12 best spots recommended by top chefs and restaurateurs. The Traditional-style residence is very 1970s. 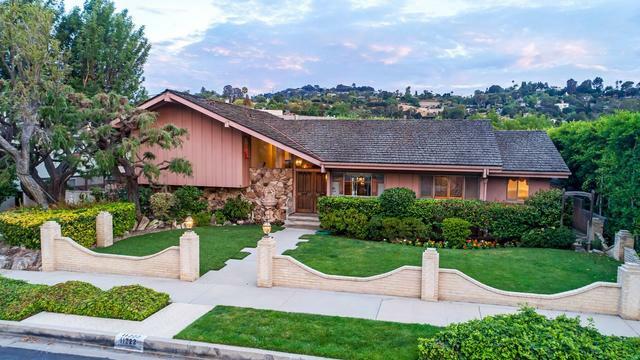 The "Brady Bunch" house just hit the market for nearly $2 million. The two-bedroom Studio City home that was used to depict the exterior of the Brady family home was last sold in 1973 for... wait for it ... $61,000. A pistachio orchard in the San Joaquin Valley, where the soil is growing increasingly salty. The California historian Kevin Starr placed the Central Valley in the lineage of great irrigated cultures that gave rise to civilization itself. Its rich land yields more than 230 crops — including pistachios, peaches, asparagus, garlic, grapes, apricots, kiwis, and cabbage. That diversity faces a creeping threat. California officials and scientists have been sounding the alarm about salt levels in the valley floor that have risen so high some crops cannot survive. Daniel Cozad, executive director of the Central Valley Salinity Alternatives for Long-term Sustainability initiative, compared the problem to a cancer inching surreptitiously into the food supply. Plants require a certain amount of salt, which occurs naturally in both water and soil. But in California’s interior, where the climate is arid and drainage poor, the evaporation of irrigated water over the course of decades has left the soil glutted with the deposit. By one estimate, the equivalent to 57 railroad cars of salt are imported to the San Joaquin Valley every day. A farmer's market in San Francisco. Californians are spoiled by an amazing selection of produce. As a result, farmers have increasingly switched to more salt-tolerant crops or simply left fields fallow. According to state figures, the amount of cropland taken out of production because of overly salty soil could fill an area the size of San Francisco eight times over. A much larger area has been impaired. That’s painful for an agricultural sector already battered by fieldworker shortages and recurring drought. 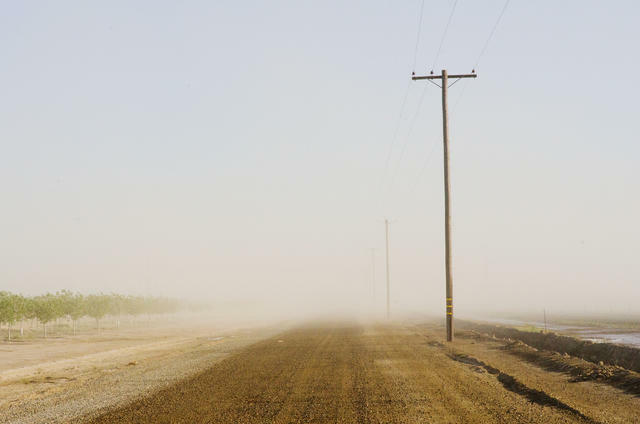 An analysis last fall by researchers at Carnegie Mellon University found that excess soil salinity in the Central Valley was reducing crop yields by 8 million tons a year — to the tune of about $3.7 billion in lost revenue. In 2006, California established a group to study potential solutions. Among the proposals, said Cozad, is the construction of a giant pipeline — a so-called brine line — that could whisk salty water from inland areas to the ocean. Whatever path is chosen, it will have to survive intense scrutiny from farmers, lawmakers, and environmentalists. Cozad said the consequences of inaction would extend beyond California’s agricultural heartland. Prices for produce would likely rise. 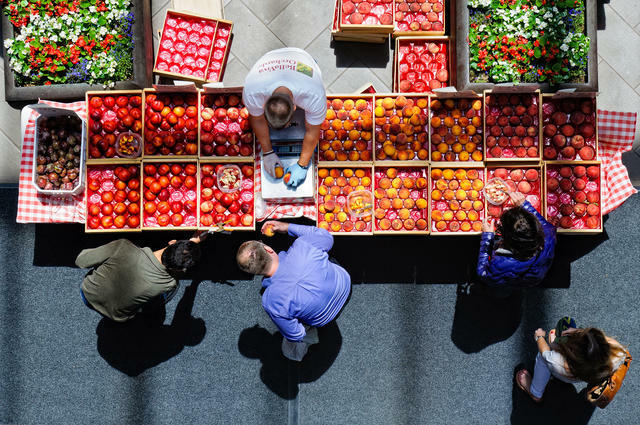 And maybe not all at once, but bit by bit Californians along the coast could notice the selection of valley-grown fruits and vegetables at the markets dwindling.